When a Hollywood legend wants to hide out and work on a secret project, where does he go? In this case, right in the heart of Oklahoma — more specifically, OCCC. Coppola was on campus for three weeks in May and June, conducting what he called a “live cinema test” at the Visual and Performing Arts Center’s 6,000-square-foot film studio. 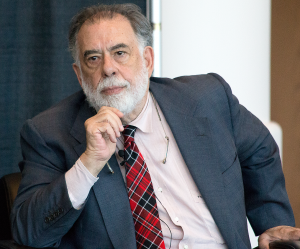 At a press conference at OCCC on Saturday, June 6, Coppola unveiled his plan to the public, saying he’s making something different from the common canned-entertainment that currently saturates the industry. What he’s making, he said, is not a taped stage production and it’s not like live television. It’s a combination of the two. The working title of his project is “Distant Vision,” he said. Students and faculty from OCCC contributed to Coppola’s longtime vision for producing the raw emotion and unpredictability of live stage performance in combination with the production value of cinema’s technology. He said the ability to work without pressure, media attention and the scrutiny of Hollywood was an important factor in choosing to conduct his experiment at OCCC. And, working with students, he said, was his favorite part. OCCC’s artist in residence Gray Frederickson — himself a legend in Hollywood — said the experiment was a success. Working off a screenplay he had written, Coppola said, the experiment focused on a single scene. 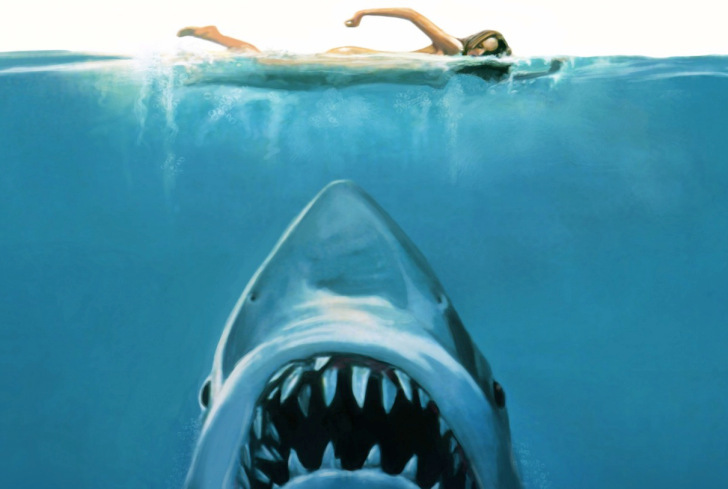 The scene was shot live yet used lighting techniques, camera work, montage storytelling and other aspects of slickly produced feature films, Coppola said. He said he employed some of the techniques and technologies used in shooting live sporting events. Coppola said the scene that was shot at OCCC with a crew of students and student actors was broadcast live to several small screening locations across the nation for a limited viewing. Students who participated in the project received college credit for their work as they would from a film production class, he said. Coppola said he became interested in working with students in order to get away from the “industrial process” that filmmaking generally is. His screenplay, based on his own family and their experiences in the film industry, is a story of three generations within the context of television’s development through the ages. “None of it happened, but all of it is true,” Coppola said. He said knowing he’d never make another film as successful as “The Godfather” liberated him to experiment with filmmaking, and especially the “Distant Vision” experiment. “I just kept doing what I did on ‘Apocalypse Now’ going, ‘What the hell. If I fail, who cares? I’m in it to learn and everyone with me is in it to learn. Part of the experiment, he said, is being able to work with small budgets and less equipment, something Coppola said he’s concentrated on in filming his last few projects. “I don’t have any restrictions,” he said. Now, Coppola said, he will finish the screenplay, making adjustments for what he’s learned during this experiment. President Paul Sechrist said he was proud OCCC was able to be a part of Coppola’s vision. “Today is a big day for the world,” Sechrist said.